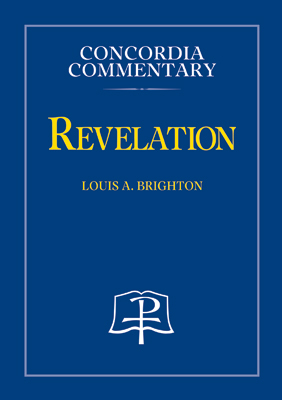 Revelation may be the most perplexing book of the Scriptures, but Dr. Brighton explains its message with exceptional clarity. He interprets the features of the vision in light of similar images elsewhere in Scripture and appeals to the views of other theologians from the early church down to the present. This last book of the Bible is the final testimony of the risen Christ to his church—until he returns in glory. Ascension Christology is the heart of the prophetic and visionary message. The saving work of Christ is implicit throughout the prophecy. Revelation depicts the ongoing reign of the exalted Christ, who governs all things in heaven and on earth for the sake of his church. While the book contains frightening images of God’s wrath and judgment, even more is it a celebration of the saints. Those still in the church on earth join the saints and angels in heaven in the joyful worship of the Lamb who was slain. The swelling hymn of victory is just one of the liturgical features of Revelation that inform the church’s worship. 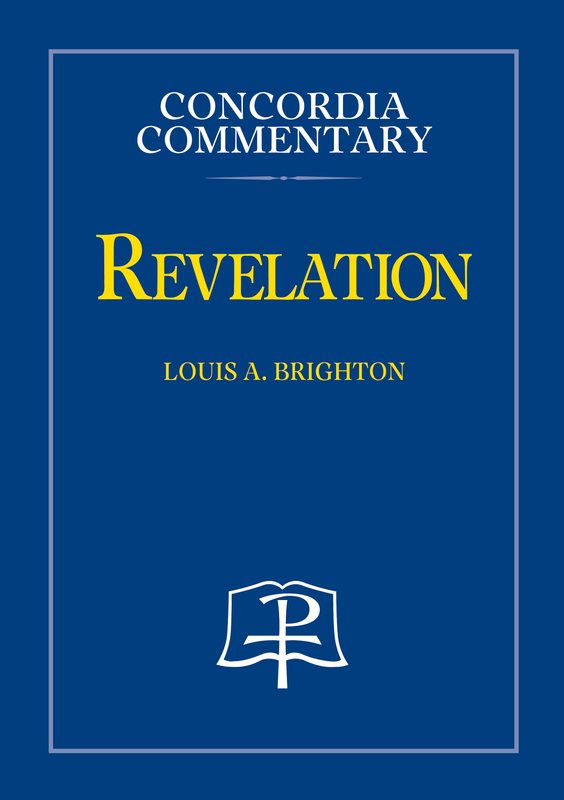 Dr. Louis A. Brighton is professor emeritus at Concordia Seminary, St. Louis, Missouri. He studied at Concordia Seminary (B.A., M.Div., S.T.M.) and Saint Louis University (Ph.D.). He also taught at Westfield House of the University of Cambridge, England.